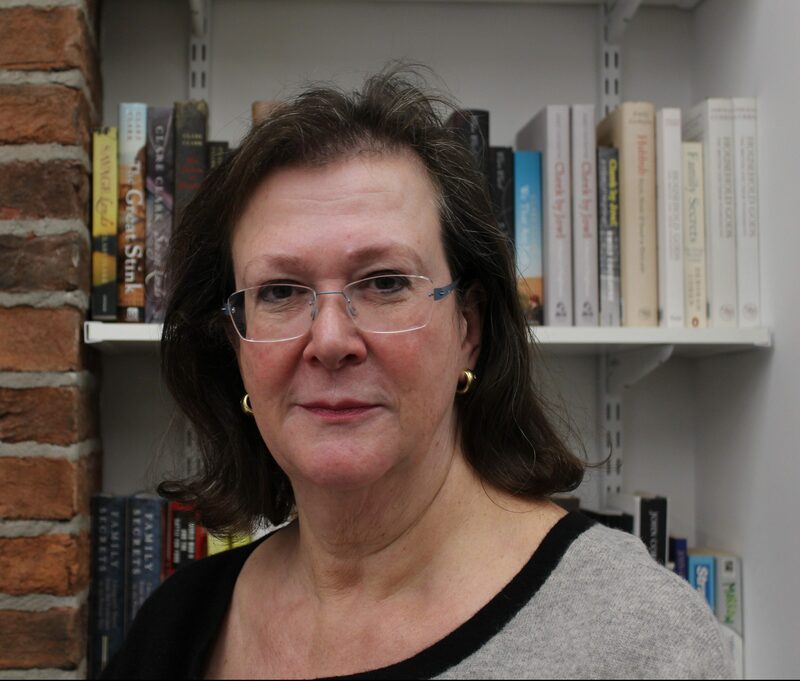 Clare Alexander became a literary agent in 1998 after more than 20 years as a publisher, latterly as Publishing Director of Viking and Hamish Hamilton and Editor-in-chief of Macmillan and Picador. Over her publishing career she was the first to publish such authors as Helen Dunmore, Alex Garland, Donna Tartt, Amitav Ghosh and Haruki Murakami in the UK. In 1995, she was the editor of the winners of the Booker Prize, the Orange Prize and the Whitbread Prize for Fiction, the first editor ever to achieve this hat trick. She is currently chair of Aitken Alexander Associates. She was a member of the board of the Orange Prize from 1998, which was subsequently rebranded as The Women’s Prize for Fiction. She stepped off the Board in 2017 but remains a Founding Patron. She was named Orion Publishing Group Literary Agent of the Year at the 2007 British Book Industry Awards, was awarded the 2008 Kim Scott Walwyn Prize, which honours outstanding achievements by women in publishing and is a previous President of the Association of Authors’ Agents. In 2019 she became a trustee of New Writing North. As well as representing many prize-winning and best-selling writers such as Caroline Alexander, Pat Barker, Clare Clark, Sarah Dunant, Diana Evans, Sebastian Faulks, David Gilmour, Mark Haddon, Caroline Moorehead, Nicholas Shakespeare, Colin Thubron, A. N. Wilson and Andrew Wilson, new authors taken on by Clare over recent years include Ayobami Adebayo, Oyinkan Braithwaite, Tom Bullough, Marina Kemp, Julianne Pachico, Karen Raney, James Scudamore and Elise Valmorbida.